Tropic Water on the 2nd TEE at the Tom Rosenquist Legacy Golf Tournament. Tropic Water on the 2nd hole. On Saturday April 15th The Tom Rosenquist Legacy Golf Tournament was held at the Kaanapali Golf Course to benefit Maui Prep. 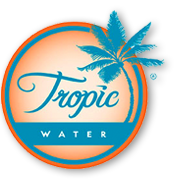 Tropic Water had the honor of sponsoring the 2nd hole. 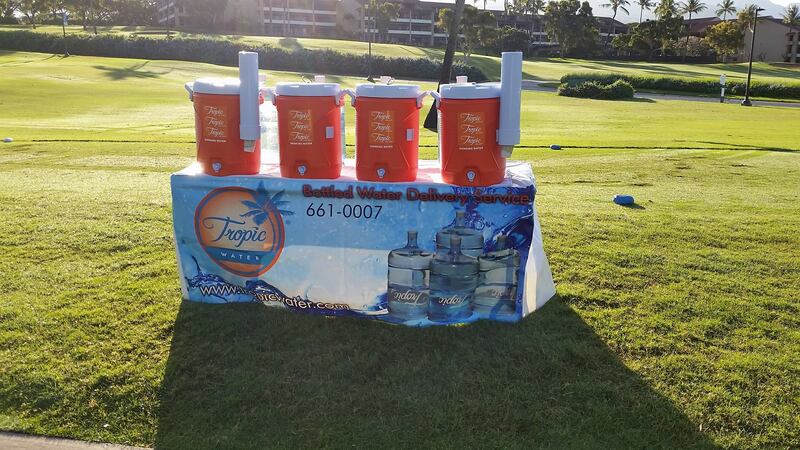 We were able to not only sponsor the second hole but also have refreshing Ice cold water setup for the players in the tournament. It was great to see golfers enjoying the game and the sun while supporting a good cause.